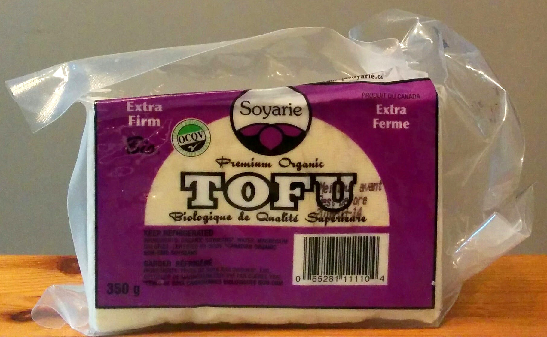 We’ve expanded our tofu selection and now carry Soyarie organic tofu. Check out the refrigerated section! Only extra firm right now but we expect to get other textures soon. If you would like to see a certain kind (soft, silken, etc.) just ask at the cash and we’ll try and get it for you.